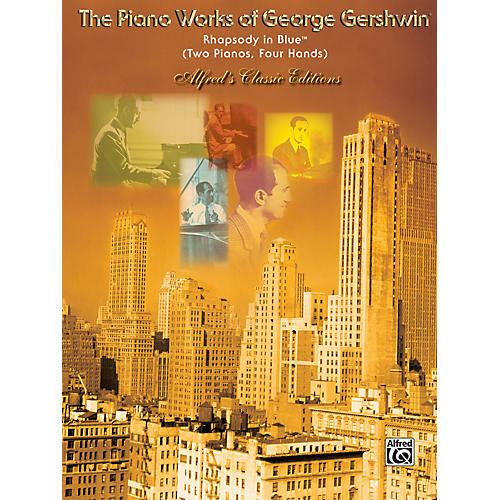 George Gershwin's own 2-piano, 4-hand arrangement of his classic contemporary masterpiece for piano and orchestra. This masterful measure-for-measure reproduction of the complete modern concerto for piano and orchestra includes the original solo piano part with a transcription of the orchestration for the second pianist. Advanced pianists will enjoy the shared experience of playing one of the 20th Century's most famous compositions, with all the grandeur, sonority, and sparkle intact.